PHOTO PROVIDED Leona Palski with the cover of her latest addition to the line of ‘Dimples’ books. PHOTO PROVIDED Dallas Children’s Theatre will perform “Diary of a Worm, a Spider and a Fly” at the Eisenhower Auditorium on Sunday, Nov. 11 at 4 p.m.
PHOTO PROVIDED Bela Fleck, Zkir Hussain and Edgar Meyer will perform on Nov. 14 at the Eisenhower Auditorium in State College. 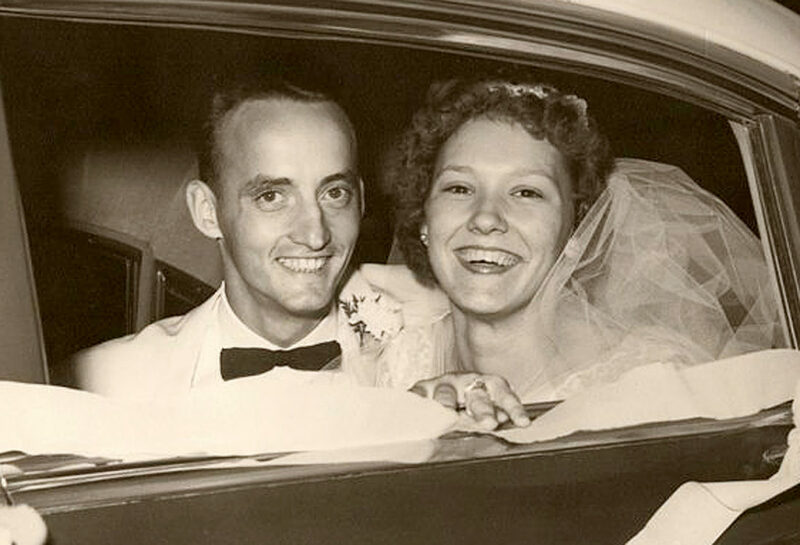 PHOTO PROVIDED Mr. and Mrs. Edward H. Summerson on their wedding day 60 years ago. 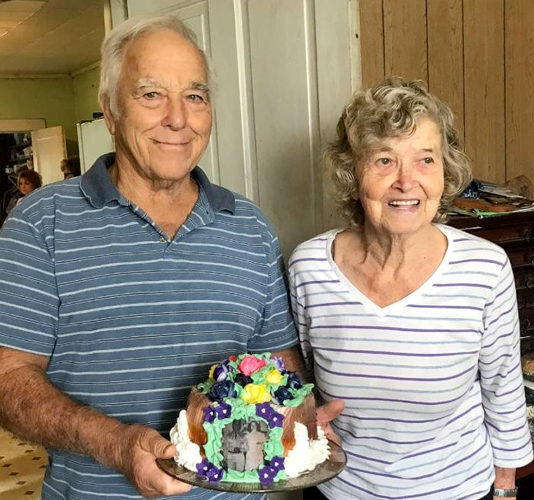 Mr. and Mrs. Edward H. Summerson celebrated their 60th wedding anniversary on Oct.11, 2018. Joan Louise Breining and Edward Harry Summerson met and dated while attending Lock Haven High School. After returning from his Marine enlistment in 1956, Ed and Joan continued dating. Realizing their special relationship, Ed proposed in March 1958. Joan, of course said “yes” and they were married Oct. 11, 1958 in Jersey Shore. They honeymooned in Virginia, taking in the Luray Caverns and the Skyline Drive across the Shenandoah Valley. Both Ed and Joan say that their wedding with all their family and friends attending was one of the great joys of their lives. They are the proud parents of four children– Susan (Christopher) Iachini, of Loyalsock; Edward (Julie) Summerson II, of Lock Haven; Thomas Summerson, of Hummelstown; and Matthew (Tracie) Summerson, of Mill Hall. 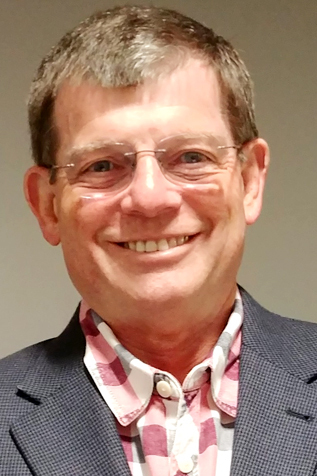 They are equally proud of their three grandchildren, Kelly (Matthew) Poorman, of Pittsburgh; Brenton Summerson, of Mill Hall; and Brieanne Summerson, of Mill Hall, and their great-grandchild, Liam Harris. According to them, there is no secret to such a great marriage; when you have love for each other and God, you learn to give and take. 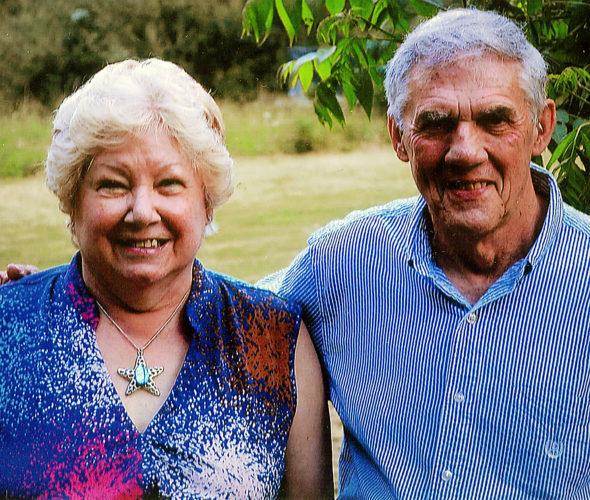 Ed and Joan have many fond memories of family and friends which they hold dear to their hearts and keep them happy. 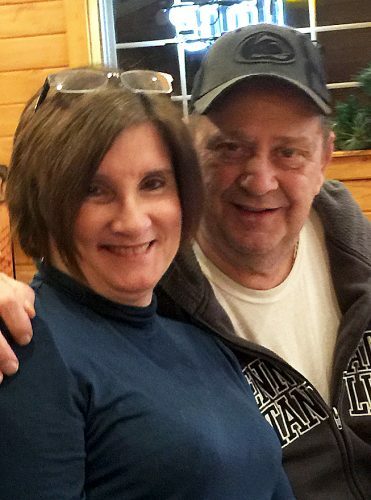 Both Joan and Ed say that having a family that makes you proud, good friends, and enjoying common hobbies helps them enjoy their lives even more. Throughout the years, they never ignored the vows that they made to each other. Their generation holds that all aspects of life have value. They pushed through all the difficult times and continue to relish in the joys of family. Congratulations!